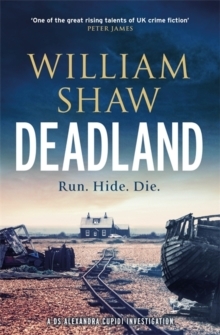 'William Shaw is one of the great rising talents of UK crime fiction. 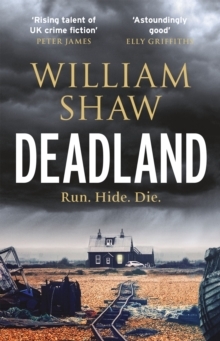 This is his best book to date' Peter James'Taut, terrifying and timely' Val McDermid'William Shaw is a superb storyteller' Peter MaySHE ALWAYS WENT TOO FAR DS Alexandra Cupidi has done it again. She should have learnt to keep her big mouth shut, after the scandal that sent her packing - resentful teenager in tow - from the London Met to the lonely Kent coastline. Murder is different here, among the fens and stark beaches. SHE WAS THE ONE WHO FOUND THE KILLERSThe man drowned in the slurry pit had been herded there like an animal. He was North African, like many of the fruit pickers that work the fields. The more Cupidi discovers, the more she wants to ask - but these people are suspicious of questions. AND NOW IT WAS KILLING HERIt will take an understanding of this strange place - its old ways and new crimes - to uncover the dark conspiracy behind the murder. Cupidi is not afraid to travel that road. But she should be. She should, by now, have learnt. 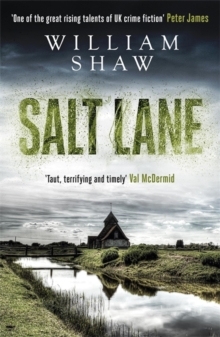 Salt Lane is the first in the new DS Alexandra Cupidi series. 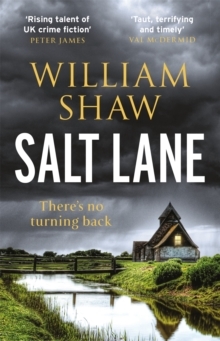 With his trademark characterisation and flair for social commentary, William Shaw has crafted a crime novel for our time that grips you, mind and heart.